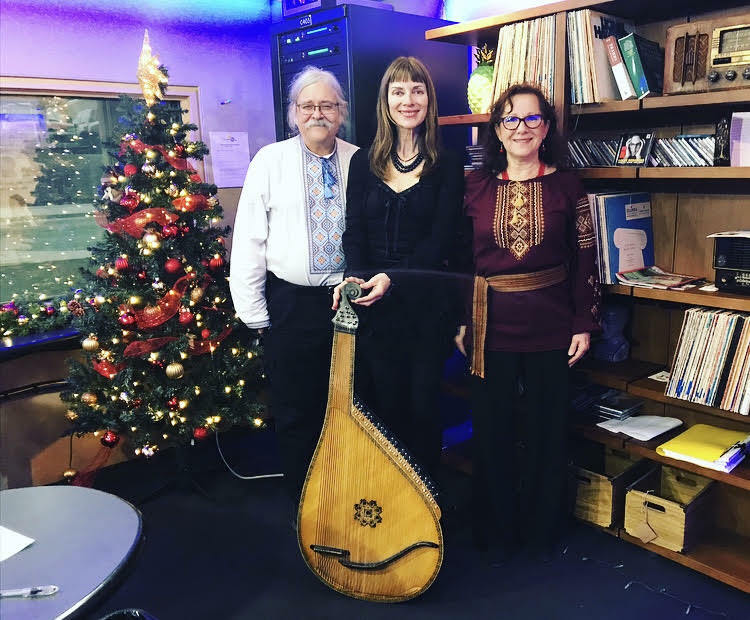 Julian Kystasty (Musical Director, Canadian Bandurist Capella) and Kristina Lewycki (of the Women’s Bandura Ensemble) sat down with Mike and Jean to chat about a couple of upcoming concerts. The bandura is a Ukrainian lute-harp with a rich cultural history. They chatted about its unique sound (super brief demonstration included!) and why these concerts take place after Christmas (according to the Gregorian calendar). These concerts mark their first collaboration.